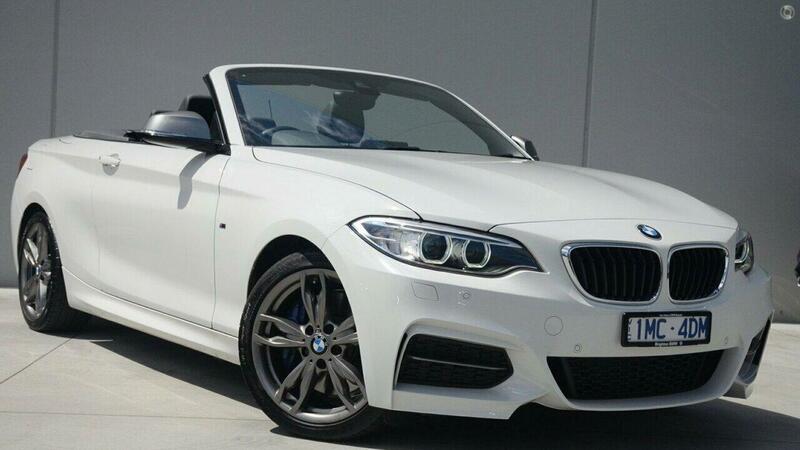 Is this the best convertible on the market? Probably! Ex-executive driven with factory warranty until 2021!